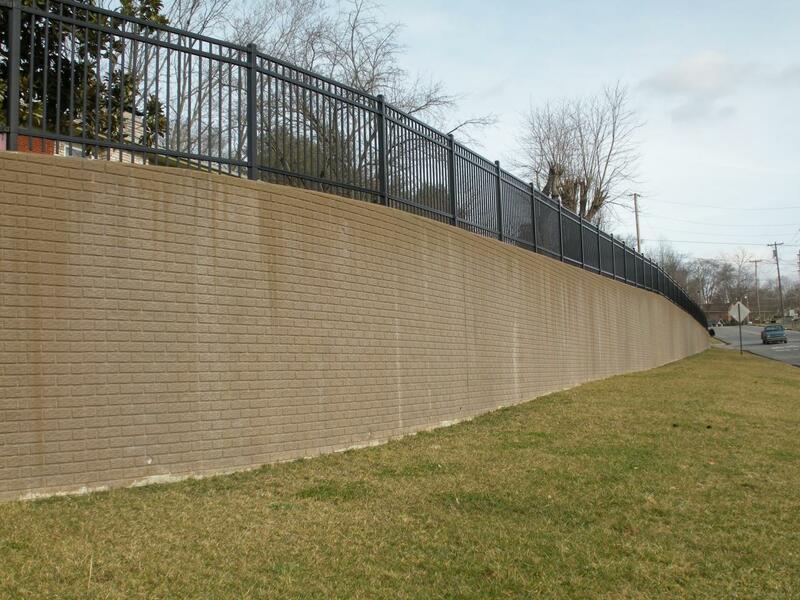 Anderson Poured Walls makes every contractor's life easier by providing a single solution to your foundation needs. 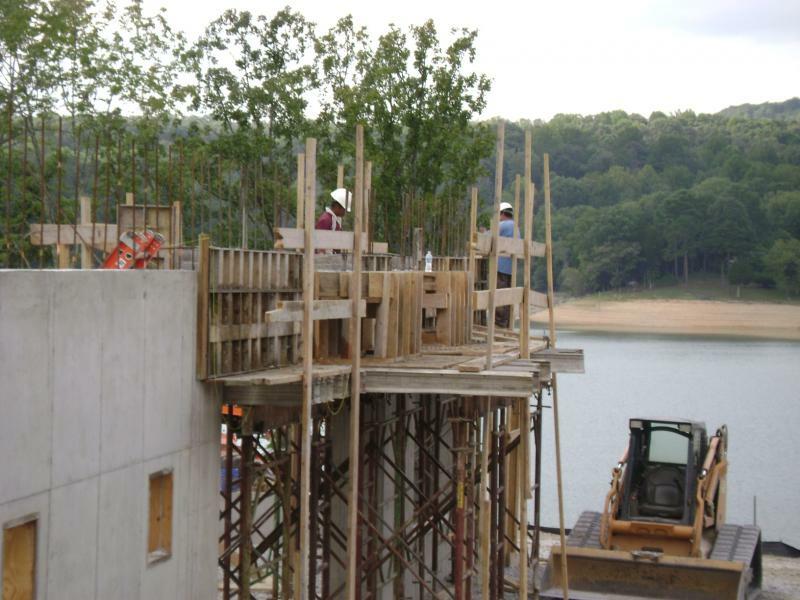 Anderson Poured Walls, Inc. is your one-call foundation contractor. Form and pour footers so you don't have to rely on separate excavators and footer crews. Form and pour walls for the strongest and most weather-tight system available. Waterproof your walls with the guaranteed EPRO™ rubberized asphalt emulsion. Thus, the same contractor provides your entire foundation. Contractors simplify their lives by writing a single check to an insured contractor. If there are any problems or concerns, customers make only one call. This eliminates the SUBCONTRACTOR-BLAME-GAME that we all know too well.